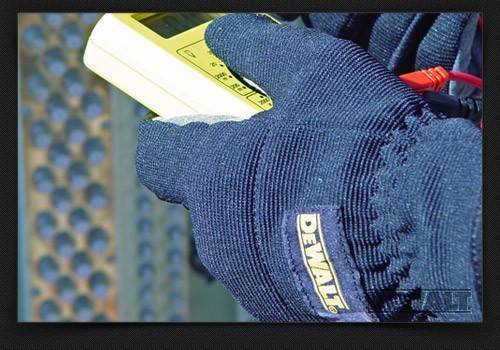 The DeWalt DPG218 RapidFit™ Slip On Glove is a form fitting, easy on and off, abrasion resistant glove with reinforced index and thumb for precision handling and a lightweight breathable material that sets it apart from similar gloves in the field. Reinforced Index Finger & Thumb for better grip & control. 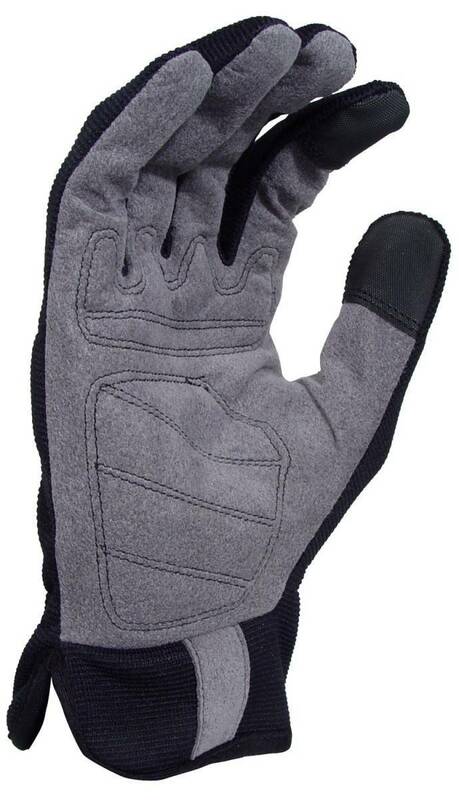 Reinforced Palm With Foam Pad Backing provides added durability. Lightweight, Breathable Material allows for a cooler, comfortable fit. 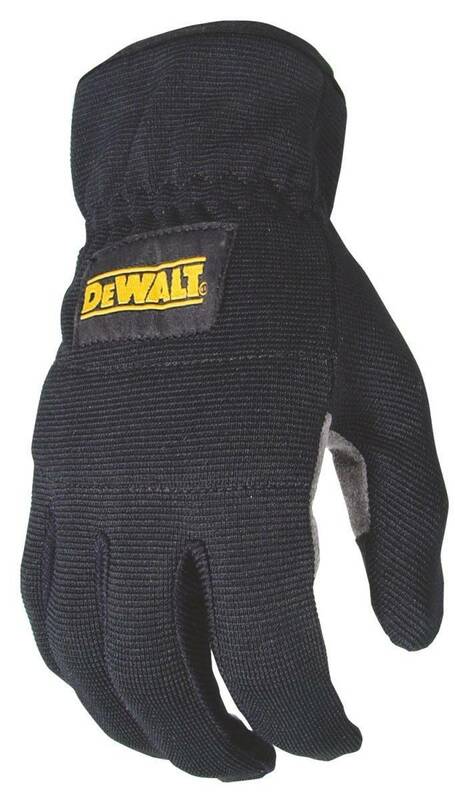 Foam Padded Knuckle Guard provides moderate impact resistance.